Combines traction with cleaning capacity. 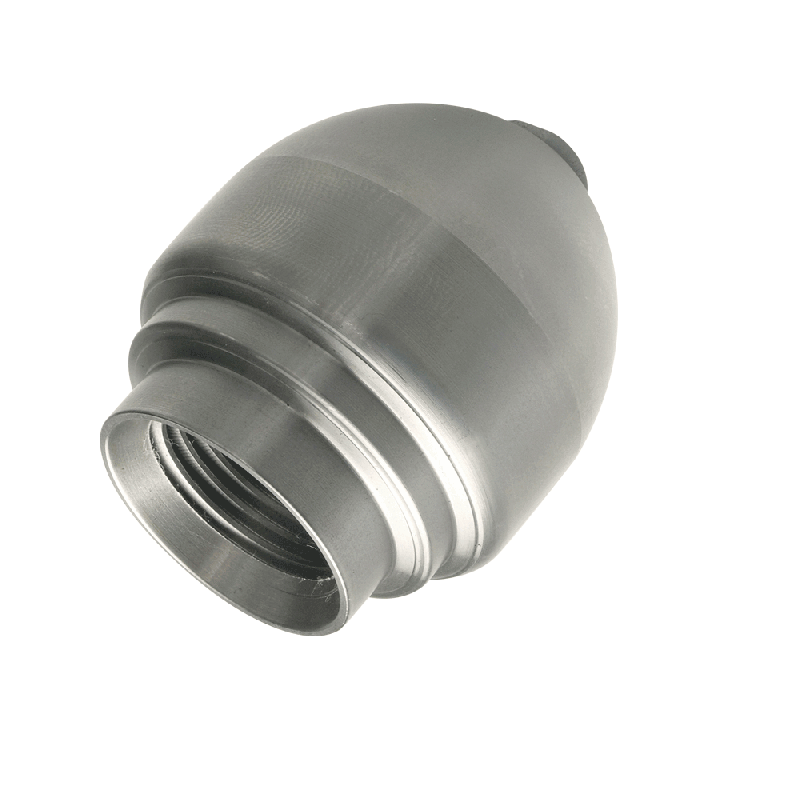 Its high yield comes from a built-in chamber that limits the loss of pressure in the jetting nozzle. Its cleaning capacity comes from two spray rings giving jet streams at different angles.